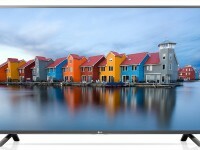 Although 4K UHD TVs become more popular than 1080p Full HD TV nowadays, but for smaller size LED TV 1080p Full HD TV is still the more popular one since we can’t really enjoy the benefit of 4K in..
TCL LED TVs become more popular nowadays because of its good picture quality in affordable price. 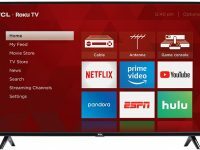 We can find TCL 49S405 and TCL 49S305 as two choices that we can consider for 49-Inch LED TV from TCL’s 2017 TV..
Are you looking for affordable larger screen LED TV? 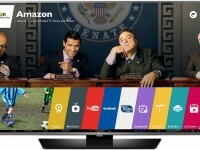 E70u-D3 and D70-D3 from Vizio are two choices that you may consider. 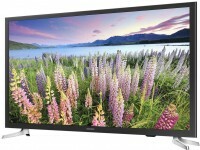 They both come with 70-Inch screen size and priced at quite affordable price that give you reason to choose.. 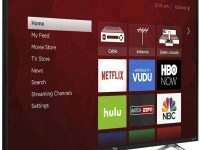 When you love LG as your TV brand, I’m quite sure that you are thinking LG 43LF6300 and LG 43LF5900 when you are looking for 43-Inch Smart TV with Full HD resolution. 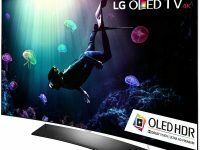 LG 43LF6300 was introduced first on the first quarter..
Samsung UN32J5205 is introduced as the successor model of Samsung UN32H5203 in 2015. As the successor model, you can find that there’re some similarities between the older UN32H5203 and the new UN32J5205. 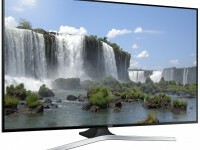 If you are interested on choosing Samsung.. 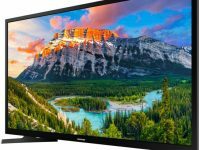 If you have less budget for your 60-Inch Smart TV, then Samsung UN60J6200 as the new model of UN60H6203 is the choice that you should consider. 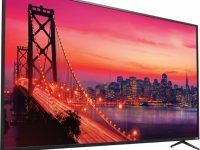 It’s indeed coming with 1080p Full HD resolution, but I’m quite sure that you..
UN65J6300 and UN65J6200 are the only two models that you can find when you are looking for 65-Inch Smart TV with 1080p Full HD resolution in Samsung’s 2015 TV lineup. 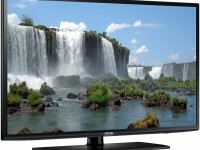 Samsung UN65J6300 comes as successor of popular Samsung UN65H6350 from..